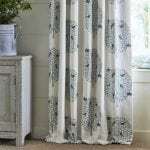 Established in 1970 by Tricia Guild, Designers Guild designs and wholesales furnishing fabrics, wallcoverings, upholstery and bed and bath collections worldwide. 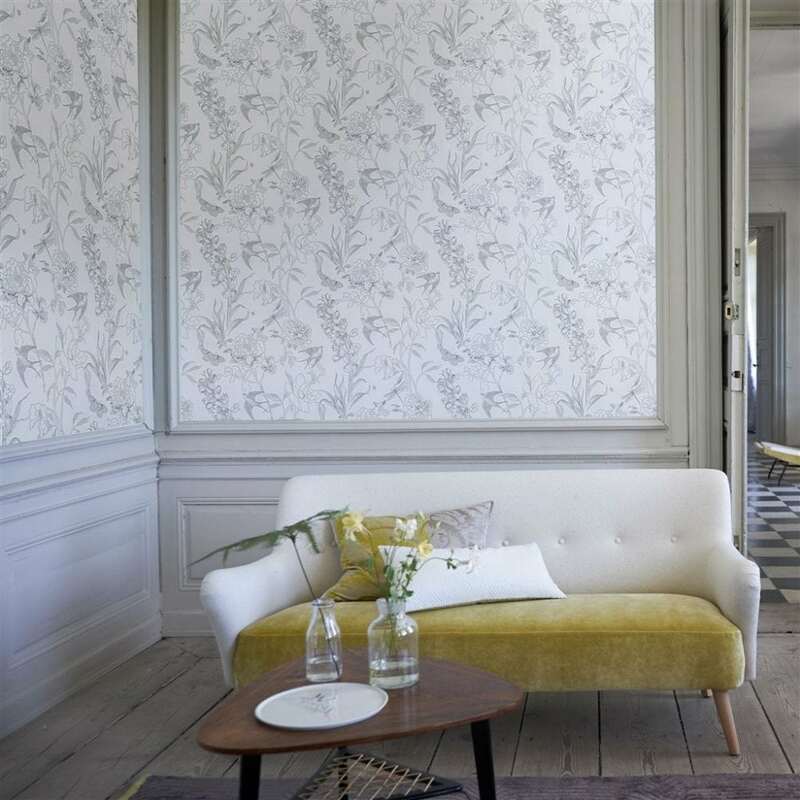 One of their stand out products are wallcoverings. 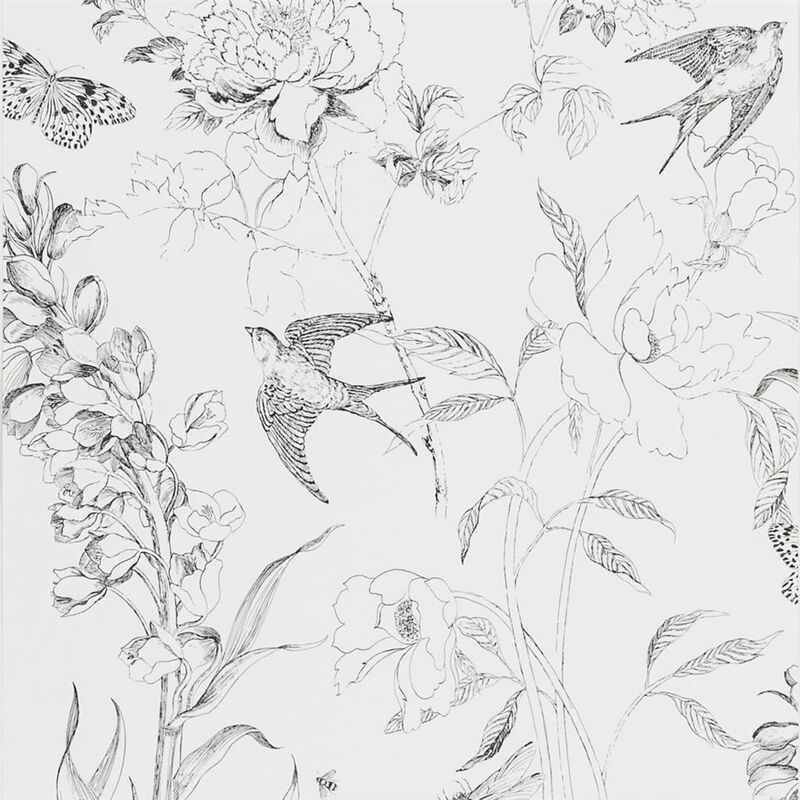 With a vast collection of beautiful wallpaper designs to look through at Crestwood. Established in 1970, Designers Guild designs and wholesales furnishing fabrics, wallcoverings, upholstery and bed and bath collections. One of their stand out products is their interesting and unique wall coverings. 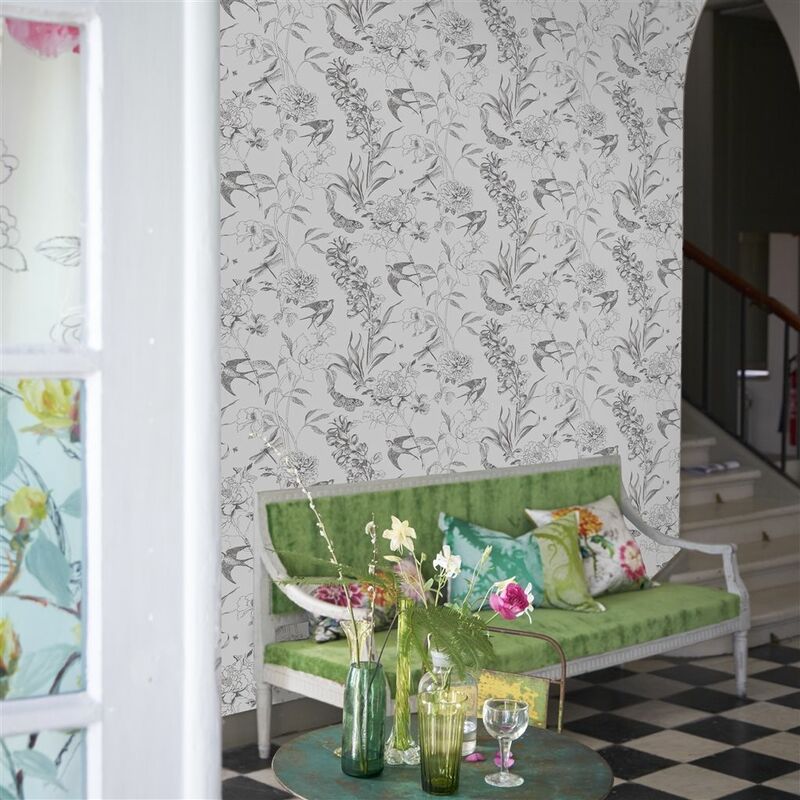 Here at Crestwood, we have a vast collection of beautiful Designers Guild Wallpaper to look through.